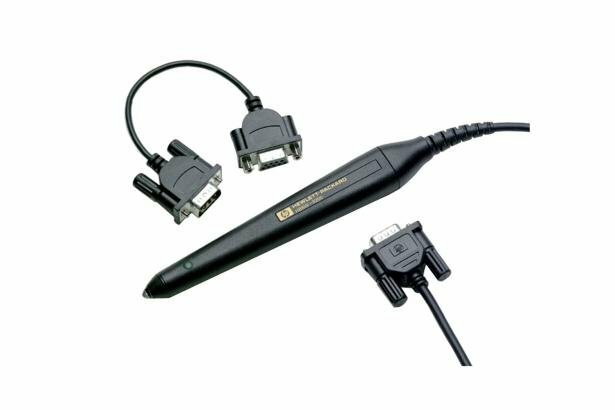 Included: Bar code wand with integrated decoding circuity, holder, and users manual; a Fluke 700BCA Bar Code Adapter, and instruction sheet in English, French, German, Italian, and Spanish. 160 x 23 mm. Coiled cable extends to approximately 2.5 m.